Have you guys seen the documentary Fed Up yet? I saw it a few weeks ago, loved it, and then watched it again this weekend with my parents. Afterwards, my parents and I had an hour-long discussion about the film, which I don't think has ever happened...! If you haven't seen it yet, it's a must-see. 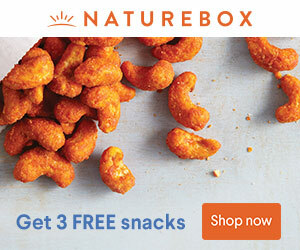 It's entertaining, eye-opening, and will likely significantly change the way you think about food, shop for food, and eat. From various reporting and reading I've done over the years, I knew a lot of the facts in the movie already (fat's not the problem, sugar is; processed food is bad; low-fat isn't better for you; eat more real food, etc), but they presented them in a very clear, easy-to-understand way that I loved. Plus, I still learned a ton. For example, I had no idea just how complicit the government is in the obesity problem or just how powerful the sugar and processed food industries are--and it's all pretty scary. 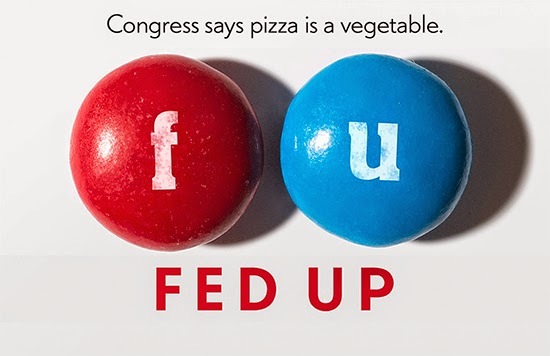 Have you seen Fed Up yet? What did you think? I'd love to discuss below!